In 62 pages, William Chan tells a story of American history which is both very personal and globally relevant. In 62 pages, Chan tells his story as a US soldier in Iraq, 10 + year ago. The reason I am emphasizing the number of pages , is that it is almost uncanny that a story of a veteran in war, a story of one man’s experience as a soldier, a story so complex and charged with emotions, fits in these 62 pages. Will Chan served in the US army during the invasion of Iraq in 2003. This book looks back to his journey, and many other veterans journey, to that period of being a soldier at war. The book contains images Will took during those days in Iraq, using a small film camera in order to capture his venture in this foreign land. The images do not show ‘war’ as such. They are in some way poetic, quiet and very empty. The landscape is dry and vast, the local people are sometimes too small or blurry to tell who they really are. These images tell a story of a soldier, in a land that is not his, trying to appreciate it, even in days of war. Many of the images capture fellow soldiers. These portraits are close, personal and intimate. There is a weird feeling when you look at these people that maybe these are their last photos, did something happen to them, did they get back home, what are they doing now. All these questions rise up because we know these are soldiers in war, and we have this fear towards them, we must know they are okay. The portraits are very vulnerable and you can feel the love between the man in front of the camera and the man behind it. Following the images are short text’s. These breaks of text bring in Will and his personal story, experience and also criticism. When I read the text I almost feel as if it is not for me, it is for other veterans and especially for Will’s fellow soldiers and the people he feels he hurt along that way. The text is more aggressive, and stand in conjunction to the soft, pastel like images. It is when you get to feel the pain that is war, the regret and the self conflict between serving your country and feeling proud, to feeling sorry for your actions as a military representative. 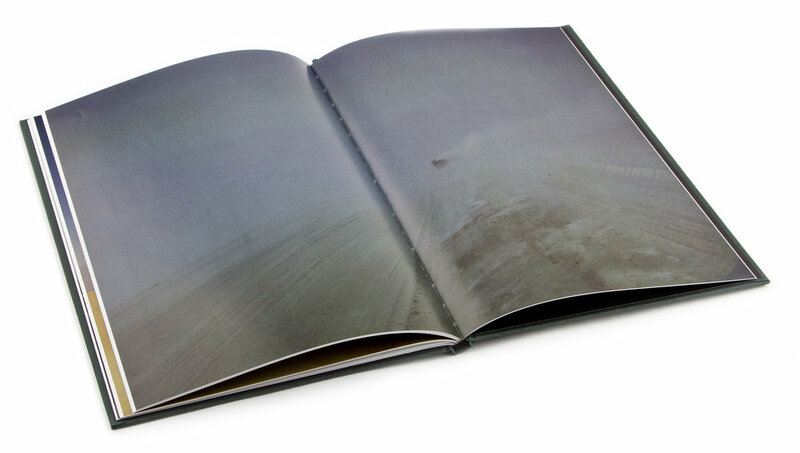 I think this book is important, both as an art piece – using photography to document a time and place that was far from so many of us, both physically and mentally but also important as a cultural document that bridges that gap between us, the soldiers, the war and the people in Iraq. I highly recommend you purchase this piece of history, observe this painful and beautiful story of many veterans, and a distinguished photo book at llewelyn projects.